The University of Hertfordshire (UH) is the UK’s leading business-facing university and an exemplar in the sector, with a flourishing student community of over 25,100, including more than 2,900 international students from 120 different countries. UH was named Entrepreneurial University of the Year in 2010 in the Times Higher Education. UH is one of the top 400 universities in the world according to the Times Higher Education World University Rankings 2014-15, one of the top 100 universities in the world under 50 years old according to the Times Higher Education 100 under 50 rankings 2014, and is ranked 52/100 in the Times Higher Education list of the 100 most international universities in the world published in January 2014. In the most recent UK assessment of the University’s research (the Research Excellence Framework 2014), 93 per cent of the submitted research was judged to be of international quality in terms of originality, significance and rigour. For more information, please visit www.herts.ac.uk. UH has been awarded the European Commission’s HR Excellence in Research Badge. UH, a member of the Athena SWAN Charter, demonstrating its commitment to the advancement and promotion of the careers of women in higher education and research, has been awarded the Athena Swan Bronze Institutional Award. UH already hosts several world-leading research groups and centres among its fast-growing research community, organised in well-established Research Institutes, who collaborate actively with academic, commercial and governmental organisations across the globe.The School of Engineering and Technology, based in the Science and Technology Research Institute, is leading Work Package 4 and is also involved in Work Packages 1, 2, 3, and 6 of OCTAVE. Dr Iosif Mporas (male) is a Senior Lecturer in Information Engineering at the University of Hertfordshire since Feb 2016. He received the Diploma degree in Electrical and Computer Engineering and the PhD degree in signal processing from the University of Patras, Greece, in 2004 and 2009, respectively. From 2010 up to Feb 2016 he was an Adjunct Assist. Prof. at the TEI of Western Greece. He has participated as Senior Researcher, PI in more than 10 FP6, FP7, Life+ and H2020 European R&D Projects in the areas of speech and audio processing, spoken and multi-modal human-machine interaction, ICT-based biodiversity monitoring, brain and biomedical signal analysis, healthcare monitoring. His research interests include statistical signal modeling, speech and audio processing, natural language processing, brain and biosignal data processing, data mining and machine learning. He is author and co-author in more than 80 journal and international conference articles. 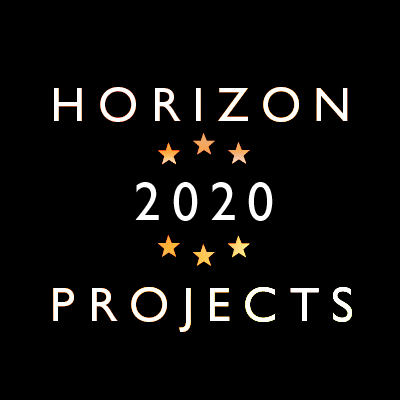 Aladdin Ariyaeeinia (Emeritus Professor) was a member of the core group of experts that initiated the OCTAVE project proposal in response to a Horizon 2020 call. He subsequently made significant contributions to the project over the first eight months of its duration. Ariyaeeinia received the degrees of BEng in Communication Engineering, MSc in Digital Signal Processing, and PhD in Active Imaging in 1976, 1982 and 1986 respectively. He received full membership of the IET (IEE) in 1988, and was awarded CEng status in the same year. Between 1987 and 2016, Ariyaeeinia worked for the University of Hertfordshire, where he became a Professor of Signal Processing in 2009. Over that period, he was actively involved in research in collaboration with industry and published numerous papers. The scope of his research covered such areas as voice biometrics (speaker identification/verification), speaker change detection in audio, and biometric fusion. 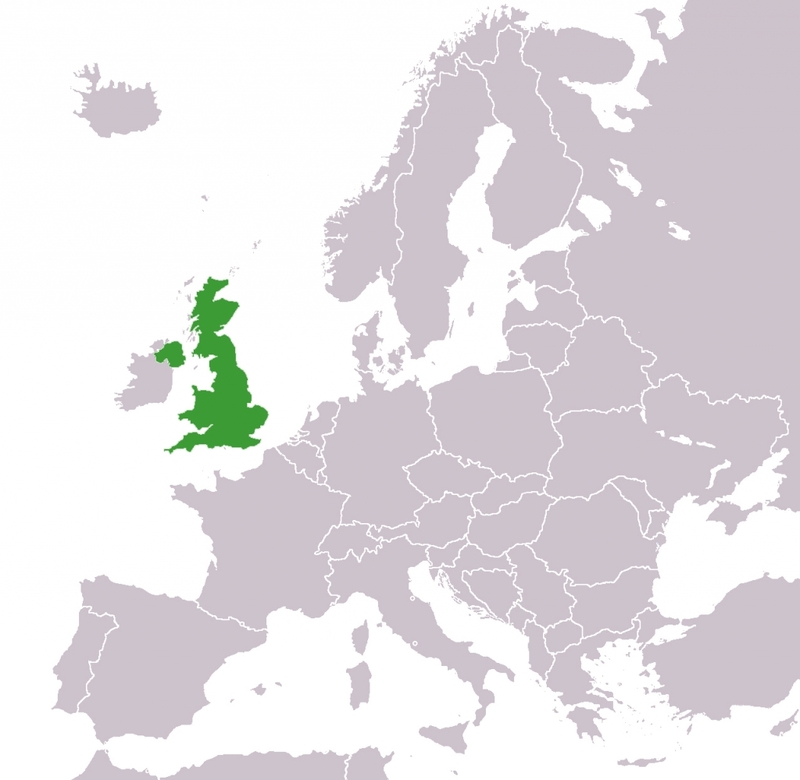 He served on the Management Committee of COST Action 250 (Speaker Recognition in Telephony) as a UK representative, and was the Chairman of COST Action 275 (Biometric Recognition over the Internet). Ariyaeeinia was also a UK representative on the Management Committees of COST Action 2101 (biometric identification) and COST Action IC1206 (De-Identification for privacy protection). Ariyaeeinia was the UK member of the COST ICT Domain Committee between 2011 and 2014, and was a member of the Editorial Board for the IET Signal Processing Journal between 2007 and 20016. He was the Guest Editor for the IEE VIS Special Section on “Biometrics on the Internet” in 2003, and the Lead Guest Editor for the IET Signal Processing Special Issue on “Biometric Recognition” in 2009.